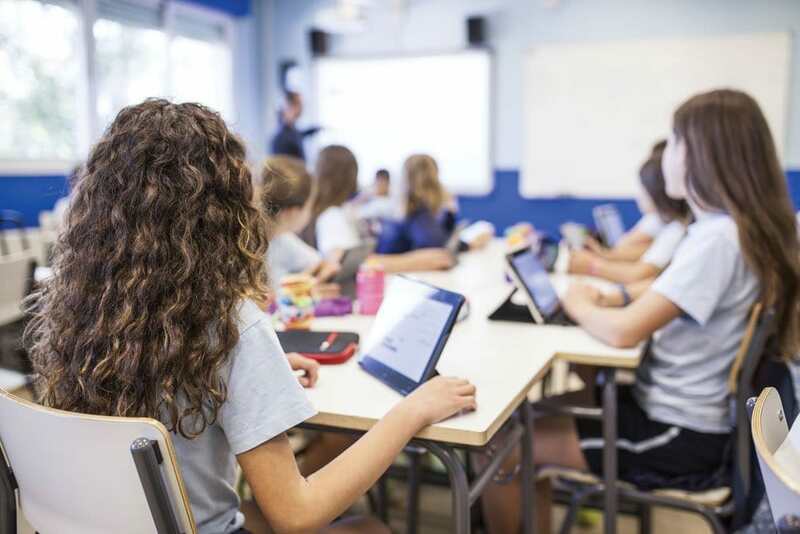 Students who bring devices like tablets, laptops, and smartphones to school are prompting teachers and administrators to reconsider the role of technology in the classroom with every passing semester. We spent some time last month discussing whether or not laptops have a place in the classroom. While that argument is far from settled (and often depends on the teacher’s or school’s policy), the fact remains that students increasingly expect to be able to use these tools in the classroom. 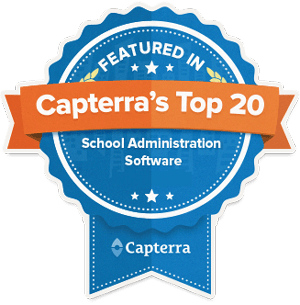 In addition to firewalls and security software many schools use are moving to systems like Mobile Device Managers (MDMs) to control what students can access on their devices. But teachers who are willing to let their students use these tools in class will need to have a plan in place to maintain a constructive learning atmosphere and prevent distractions beyond just blocking websites. With that in mind, let’s look at six ways that teachers can manage the use of technology in their classrooms. Teachers who plan to use technology in the classroom should clearly explain what the rules are for acceptable use. Without such a policy, technology standards can seem arbitrary to students, which can lead to problems as the school year progresses. Edutopia notes that these policies do not have to take the fun out of the classroom. Teachers who honestly explain the reasoning behind such policies and discuss them openly create a reasonable expectation for student behavior and a baseline for enforcement that students will understand. If devices are a regular part of classroom activities, posting an “electronic etiquette” policy is a good idea to keep students accountable. These guidelines can also include standards for naming, storing and sharing digital files, much like class standards for headings on essays or other assignments. Of course, classroom rules – on technology or otherwise – only hold up if the teacher enforces them. Keeping students on task in spite of the ready-made distractions that digital devices create requires both active monitoring by the teacher and consequences for misuse of technology. If a student is using applications or browsing the internet in ways that are unrelated to schoolwork – especially after a warning – the simplest response is to take the student’s device away for the duration of the class. If they are using it to take notes, tell them to use pen and paper; if they are creating a presentation, have them write out their plans longhand and transfer the information to the presentation either at home or in the next class. For chronically distracted students, consider giving them extra work within the assignment that forces them to stay on task. Have the student look up additional information relevant to the lesson or help classmates with technical challenges (see #6). Reclaiming the attention of a classroom full of students who are engrossed in a project can be a chore – especially if those students are focused on the screens of their computers or tablets. Using repeatable phrases like “all eyes on me” or “close and flip your devices” will train students to react quickly and clarify the consequences if they don’t respond. Similarly, giving students a “two-minute warning” to save and wrap up what they are working on can help prevent a last-minute frenzy to complete work before moving on to the next activity. Teachers who want to keep students on task during technology-based assignments will need to proactively monitor in-class activities. As TeachMag notes, instructors should walk around the classroom and look over students’ shoulders to confirm that they are on task, including checks for minimized windows and open apps that could be causing distractions. Students are far less likely to play games or access social media if they know that at any moment their teacher will appear behind them. The layout of the classroom can make this easier – desks should be organized in such a way that teachers can move around easily, without climbing over book bags and cables to reach different parts of the classroom. Without this accountability, some students will almost certainly take advantage of “device time” and lose focus on the task at hand – which will distract them and other students around them. To make sure students understand their assignments (and to prevent distractions), Education World recommends that teachers provide instructions before students switch on their devices. This strategy will ensure that students are aware of expectations before their tasks begin, and reinforce the role of technology in the classroom. Further, if students are creating a presentation or video for the class, try having them write out a framework for the assignment before they build it on the computer. Establishing an outline before they start creating a project digitally will keep students focused on the task at hand while they work, and will help them think outside of the templates provided by programs like PowerPoint or iMovie. Teachers might be the authority on their class’s subject matter, but students often know more about the technology they are using than the teachers themselves. Wise instructors can put this knowledge to good use by enlisting tech-savvy students to help others in the class with technical issues. Having students assist fellow classmates with computer- or tablet-related issues is good for everyone – the student feels useful because of her contributions to class activities, and the teacher can maintain focus on classroom management and the lesson at hand. Click here to speak to a Gradelink representative about how our technology can improve your classroom.